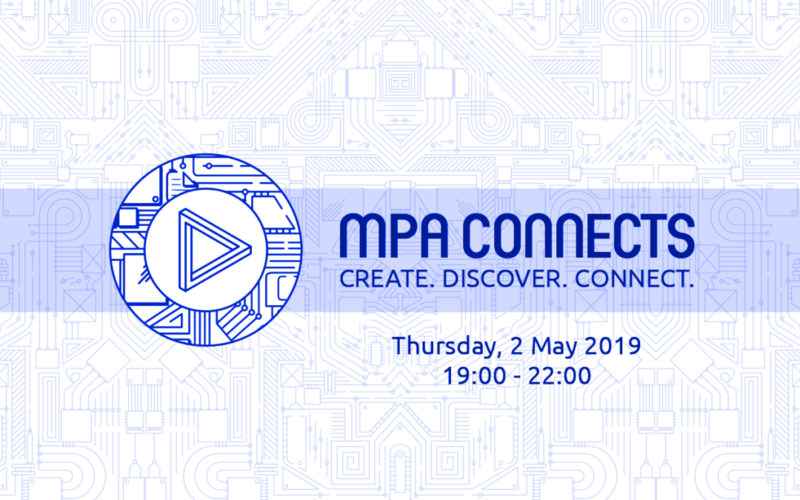 MPA Connects: create, discover, connect! After the awesome first edition of MPA Connects in February, we once again welcome you to our new network event meant for all MPA Community members. This returning event that meets the needs of the ever-expanding community of MPA. So whether you are a producer, DJ, audio engineer, vocalist or other creative artist: the MPA Connects events have something in store for everyone. ➜ Vocal Local: network for new collaborations as a producer or vocalist. ➜ DJ Broadcast: enjoy live-streamed DJ sets. Line-up announced soon. ➜ Open Jamsession: make live music with fellow local musicians. ➜ Tech Bar: get professional help with your DAW & plugin related questions. ➜ Demo feedback: get useful tips of fellow producers to help finish your projects. ➜ NETWORK: make new valuable connections & friends with same-minded folks. In short, the event to create, discover and connect!